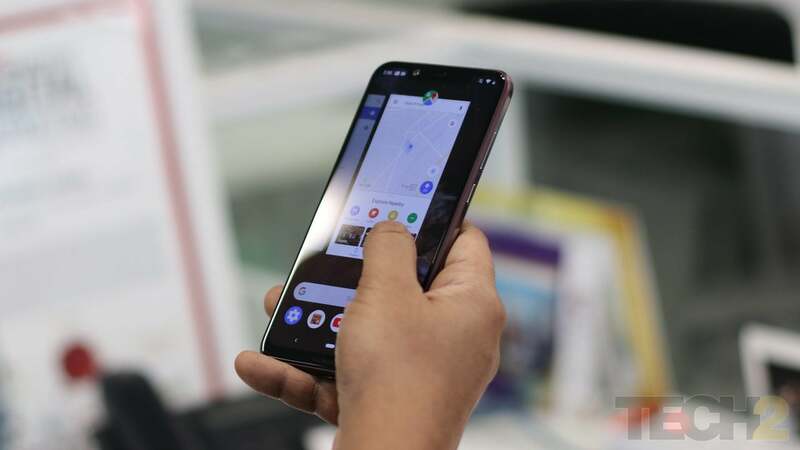 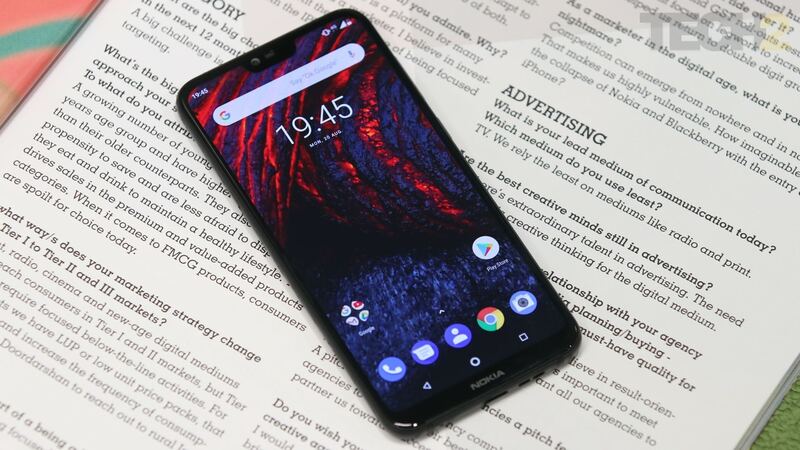 The Nokia 7.1’s battery is its only real weakness, otherwise the phone’s at par with the Poco F1. 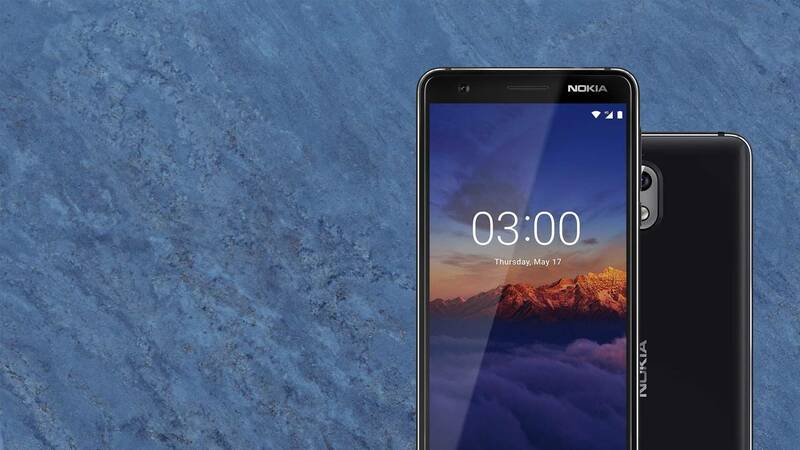 There can be no front-facing camera seen on the display of this unidentified Nokia phone. 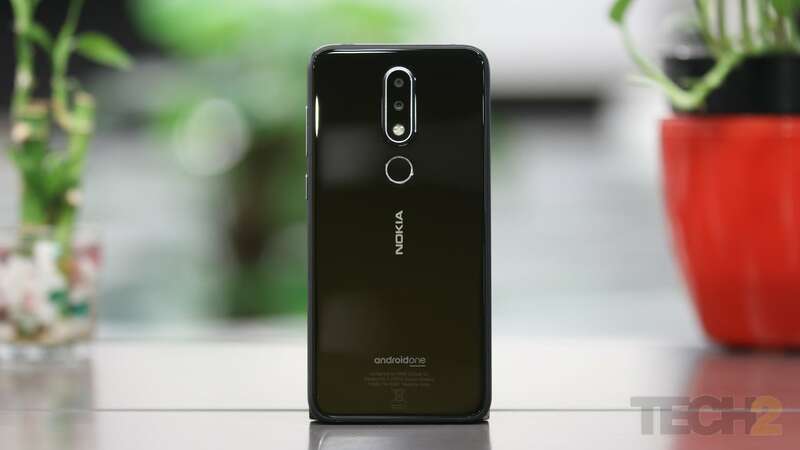 Fuelling the Nokia 7.1 is a 3,060 mAh battery with support for fast-charging. 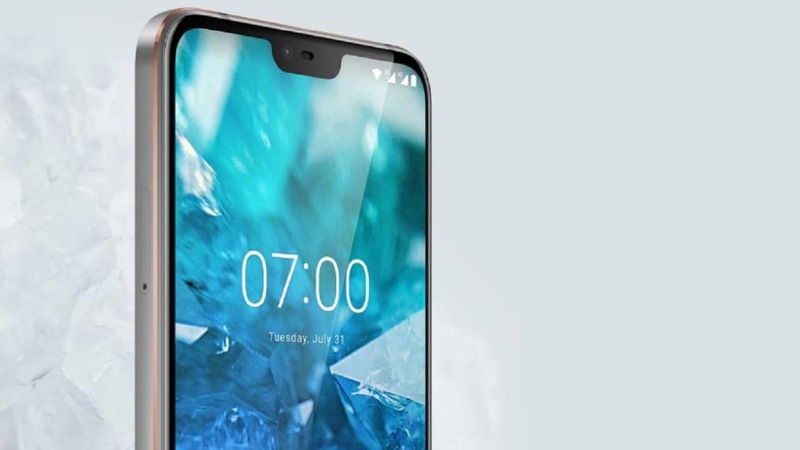 The Nokia 7.1 Plus will likely feature a dual camera system comprising of a 12 MP + 13 MP setup. 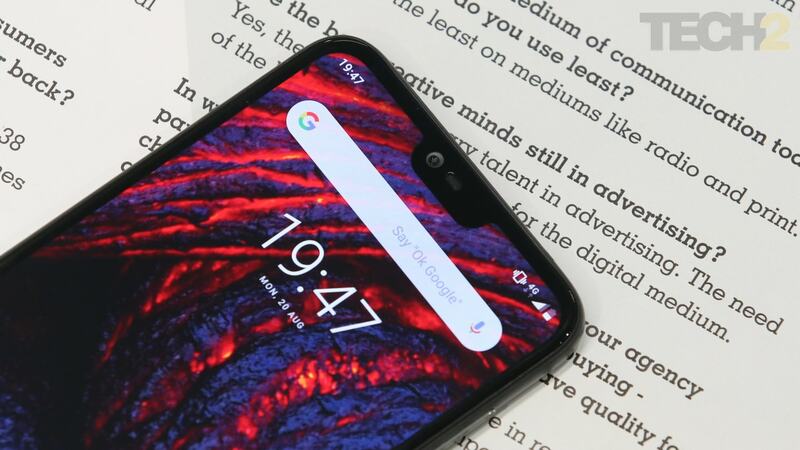 Nokia 3.1 Plus is claimed to arrive without a notch packed with 3,500 mAh battery pack. 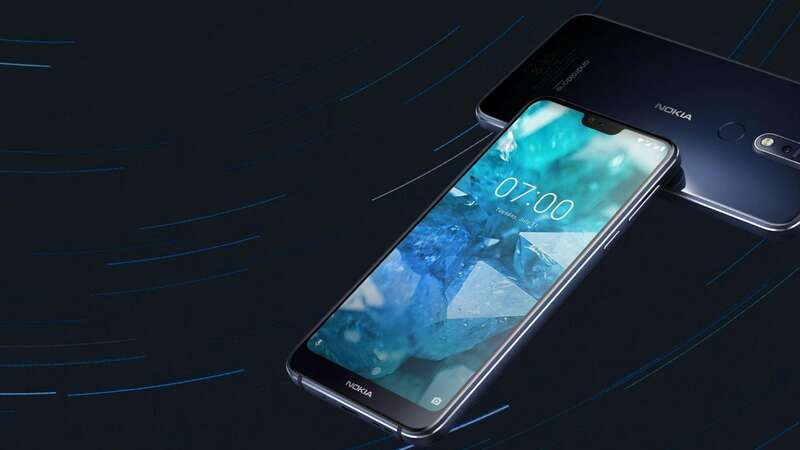 HMD Global is hosting an event in 11 October, where it is expected to launch the smartphone.